The Dallas Police Department is asking for the public’s assistance in locating Ms. Elsie Bufford. On Sunday, April 1, 2018 Elsie Bufford left her residence with a known friend and has not been heard from since. 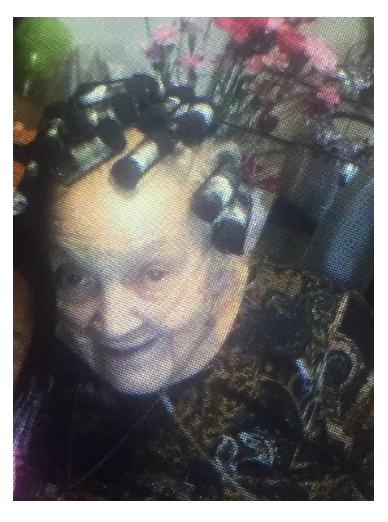 Ms. Bufford is a 93 year old Black female, she is 5’ 11 weighs 175 lbs., has gray hair and brown eyes. She was last seen wearing a brown and black shirt. Ms. Bufford suffers from congestive heart failure and may be in need of medical assistance.